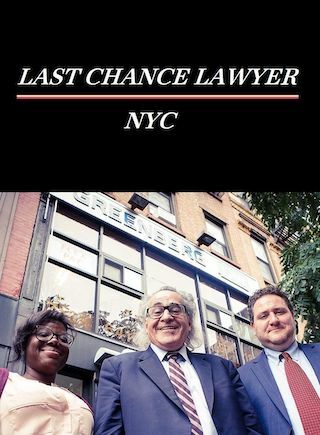 Last Chance Lawyer NYC is a British 45 minute documentary television series, which kicked off on October 7, 2018, on BBC Two and is broadcast every Sunday at 21:00. The show is currently in its 1st season. BBC Two is yet to announce the renewal of Last Chance Lawyer NYC for Season 2 as well as its cancelation. Sign up to track down the show's status and its release date. Following the exploits of criminal defence attorney Howard Greenberg. He may be the maverick of the New York courtrooms, yet at home his wife is judge and jury.